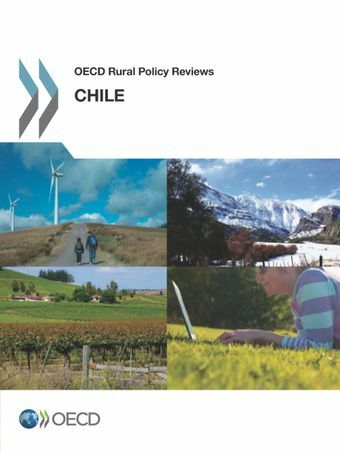 This report looks at rural policy in Chile, examining the main trends in rural regions, policies and governance arrangements. It highlights the need to establish a national rural policy framework in Chile, in order to better coordinate the wide range of national policies and programmes currently targeting rural areas. It also investigates the evolving role of "rural" in development, highlighting the need to design rural policies in a strategic way so that complementarities with urban policy can be realised as the country develops.